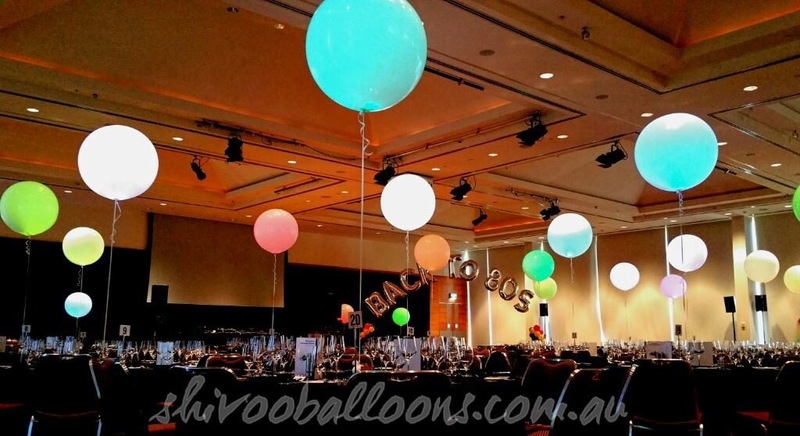 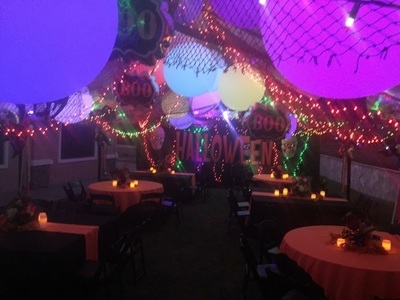 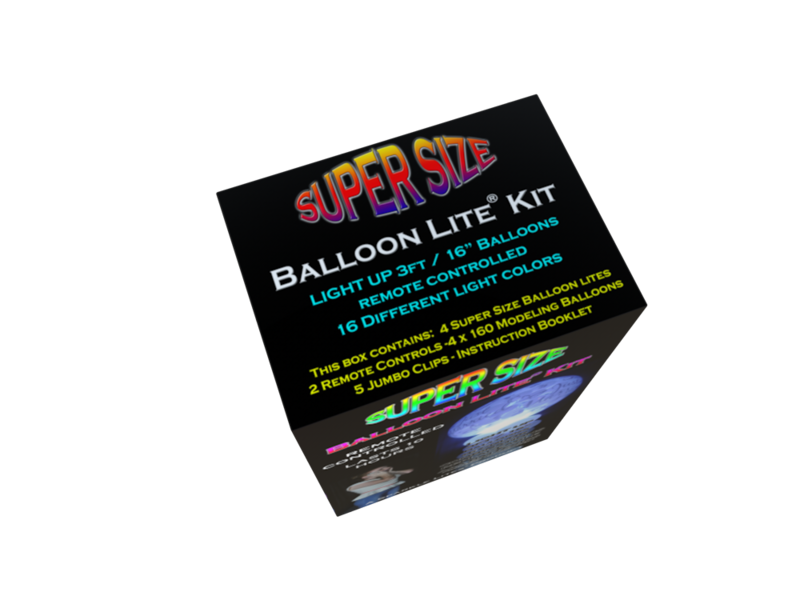 Our NEW Super Size Balloon Lite® will light up 3ft balloons - 18" balloons - 16" balloons SUPER BRIGHT! 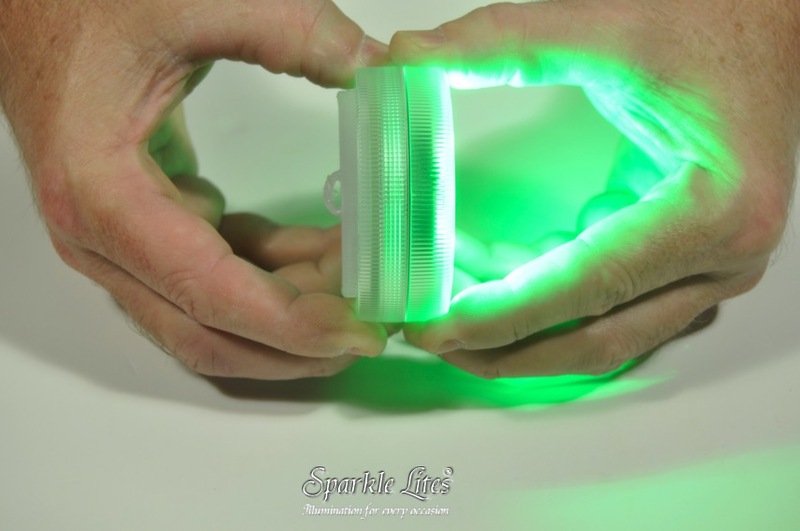 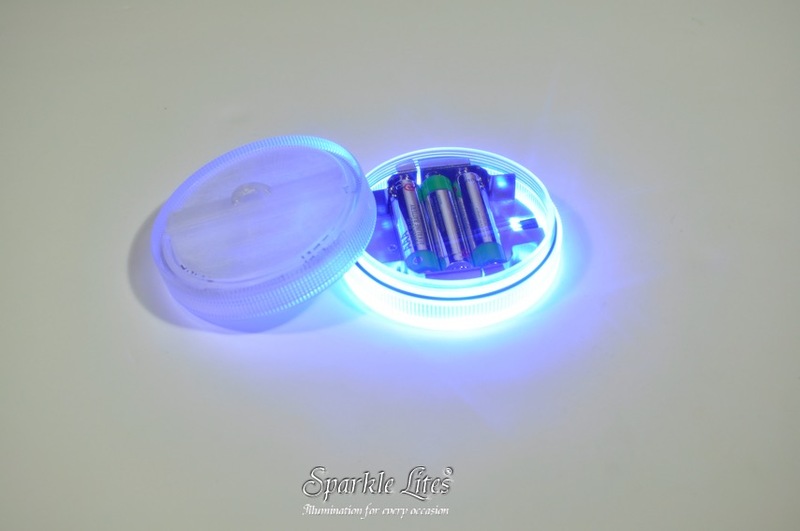 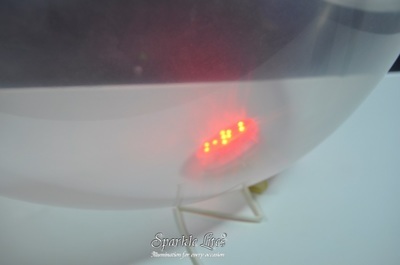 It is Remote Controlled - has 16 different colour variations - 3 colour changing modes - on / off by remote. 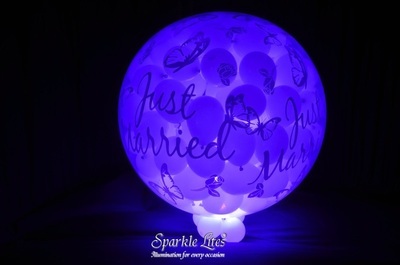 Floats in a 3ft helium filled balloon for more than 24 hours - lights up brightly for more than 10 hours. 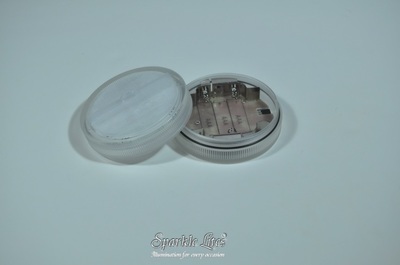 Takes 3 AAA Alkaline batteries - batteries are replaceable but not included. 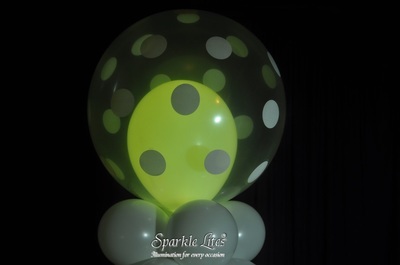 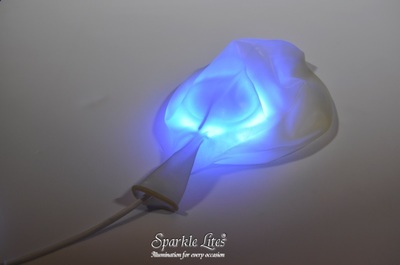 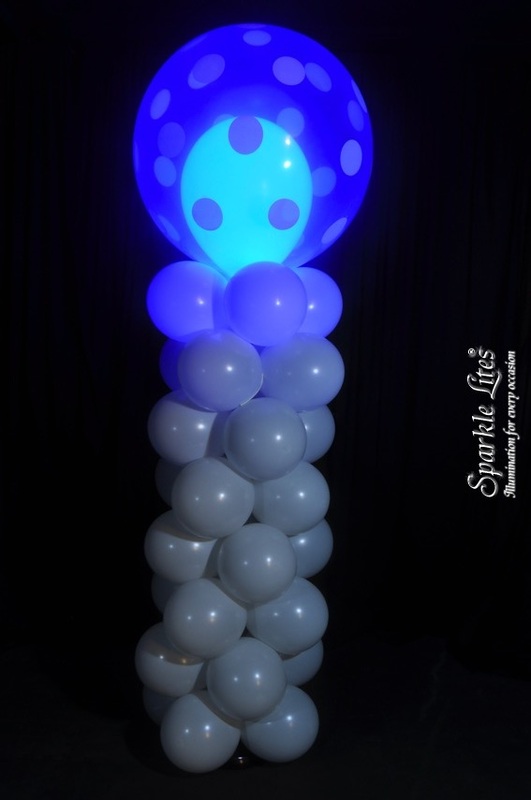 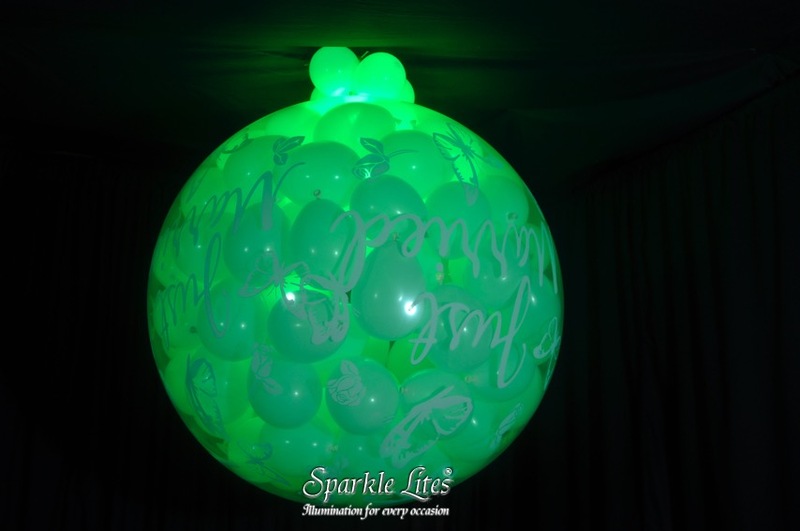 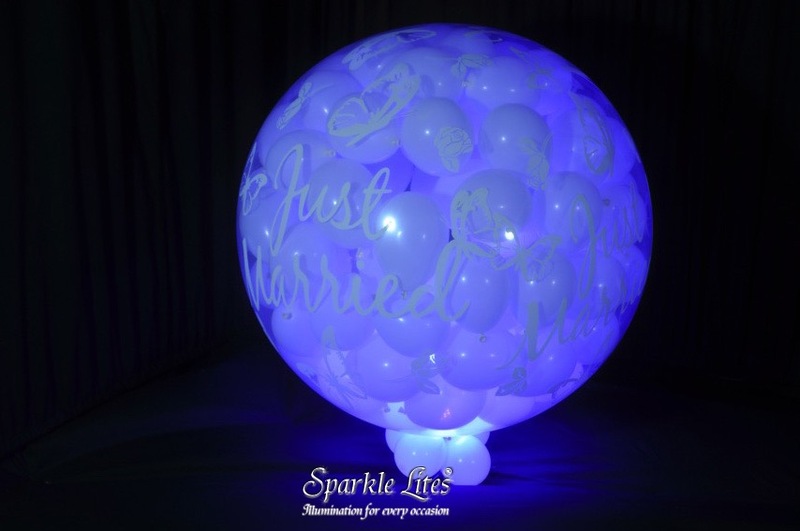 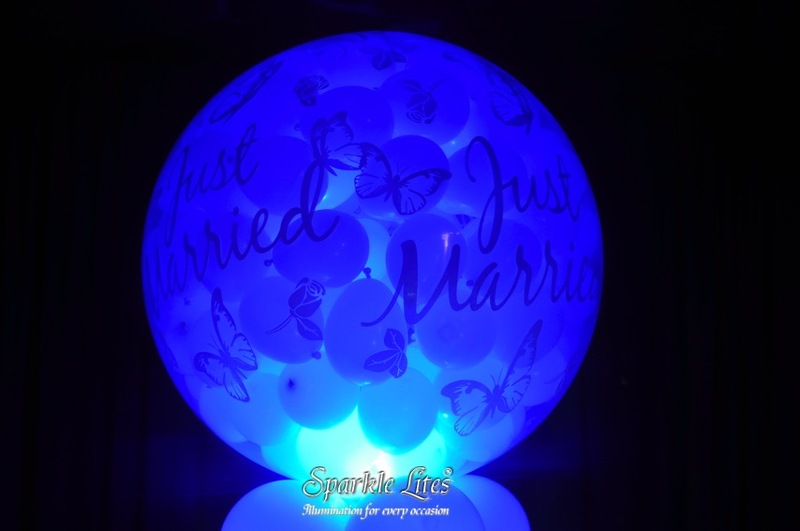 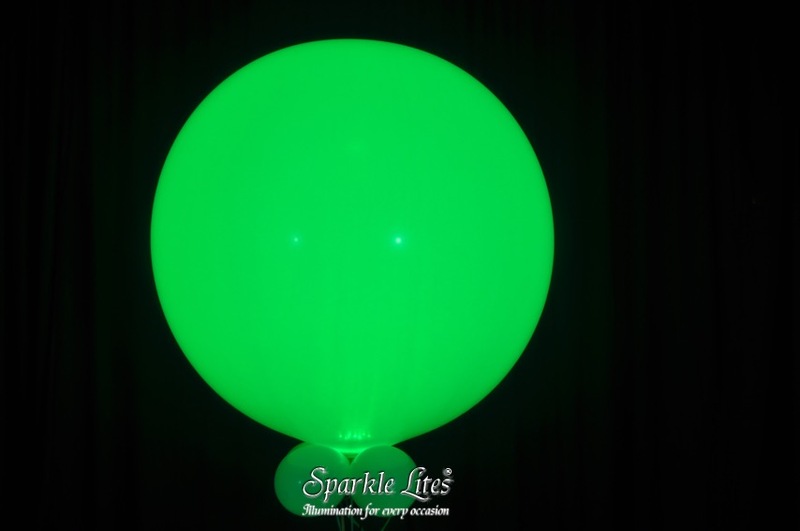 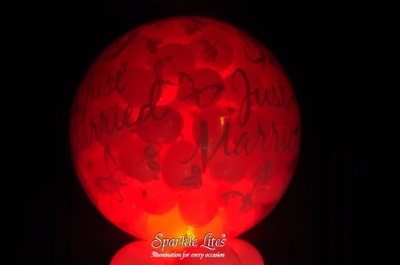 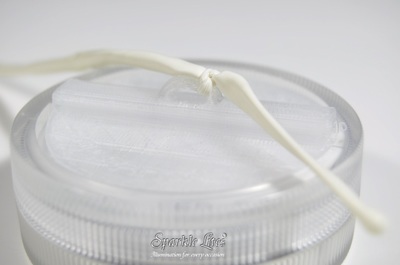 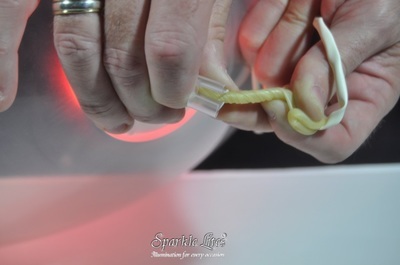 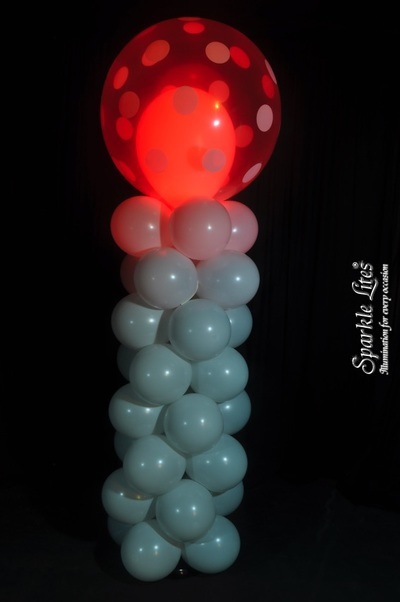 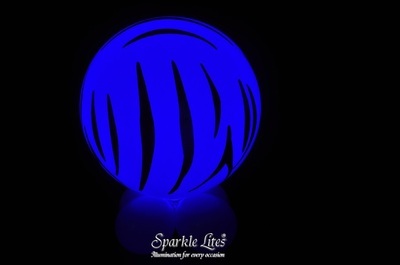 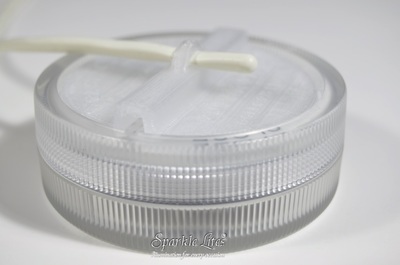 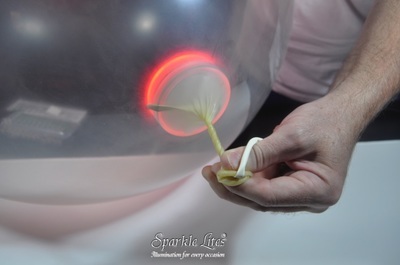 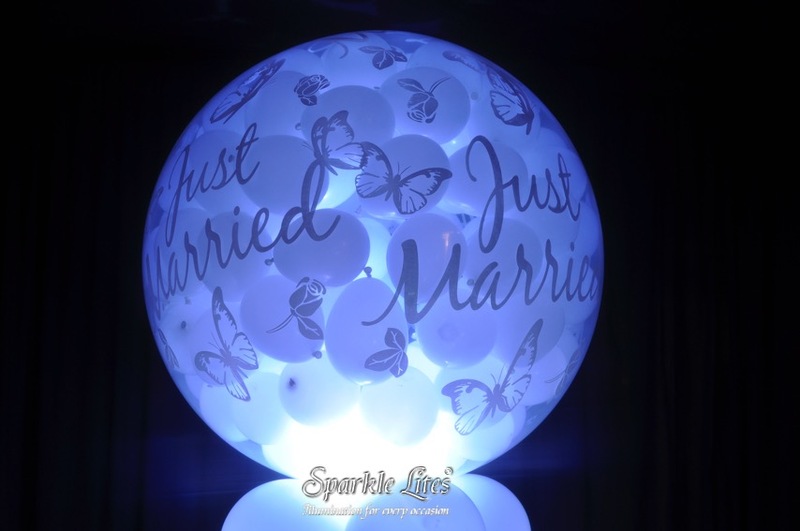 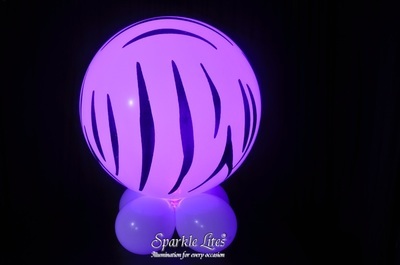 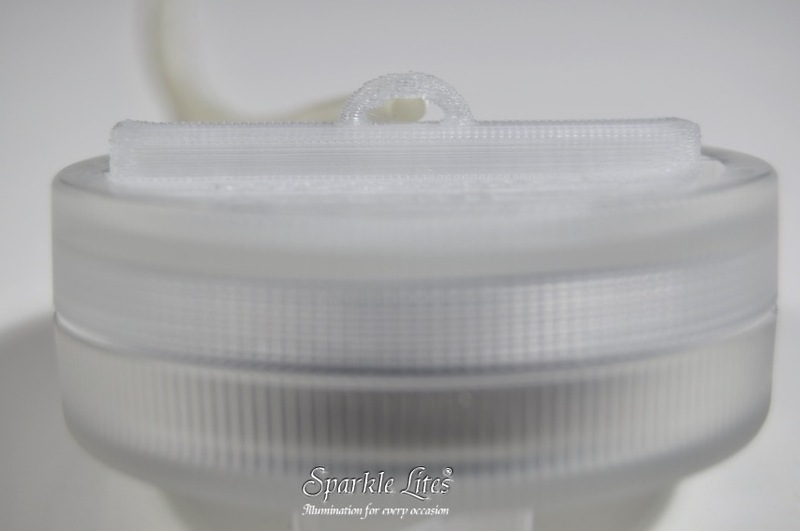 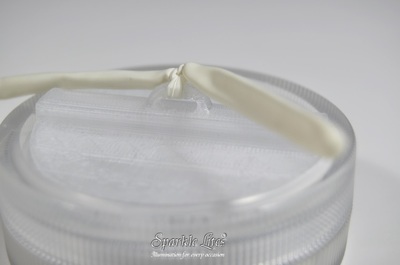 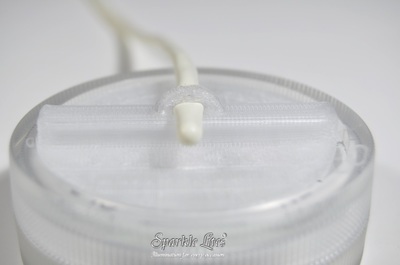 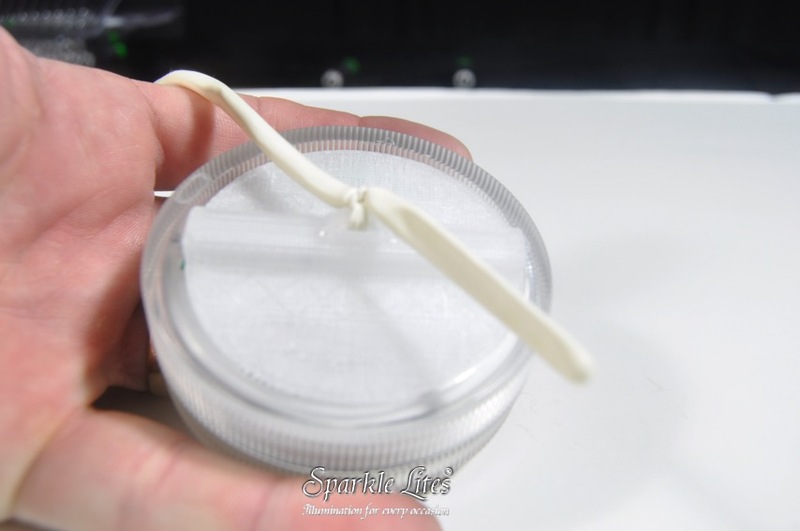 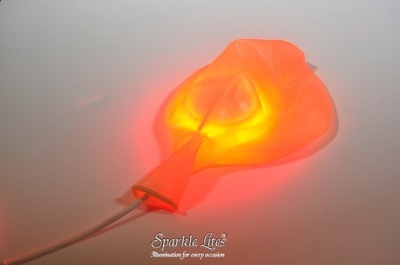 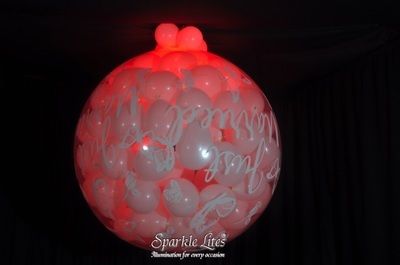 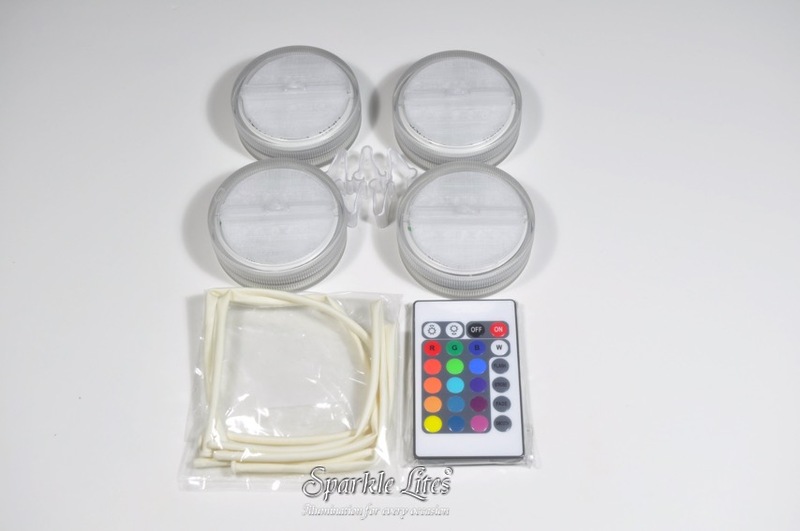 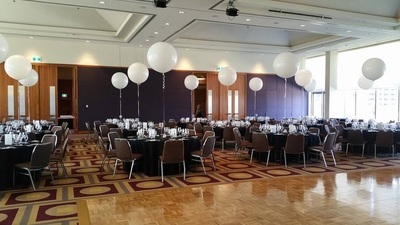 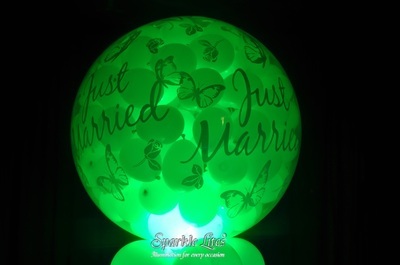 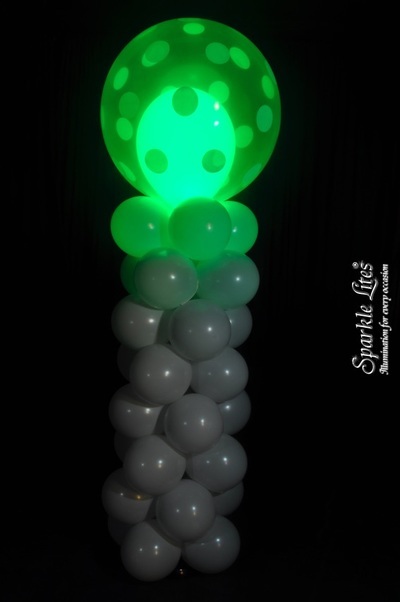 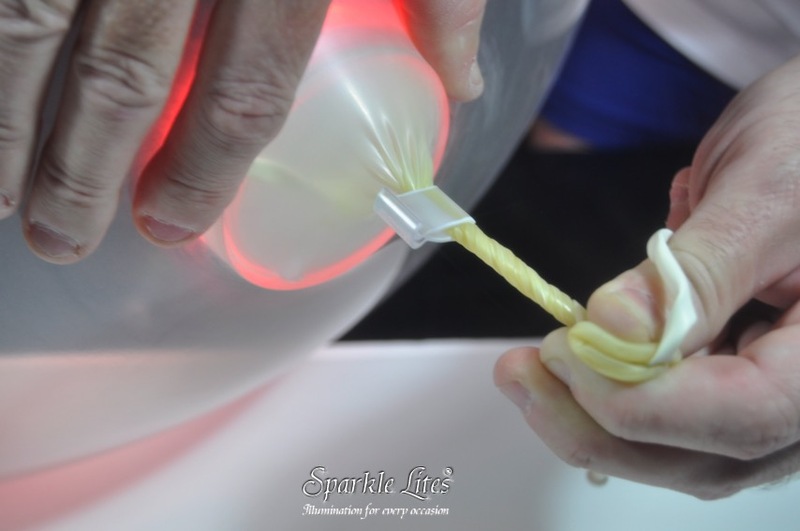 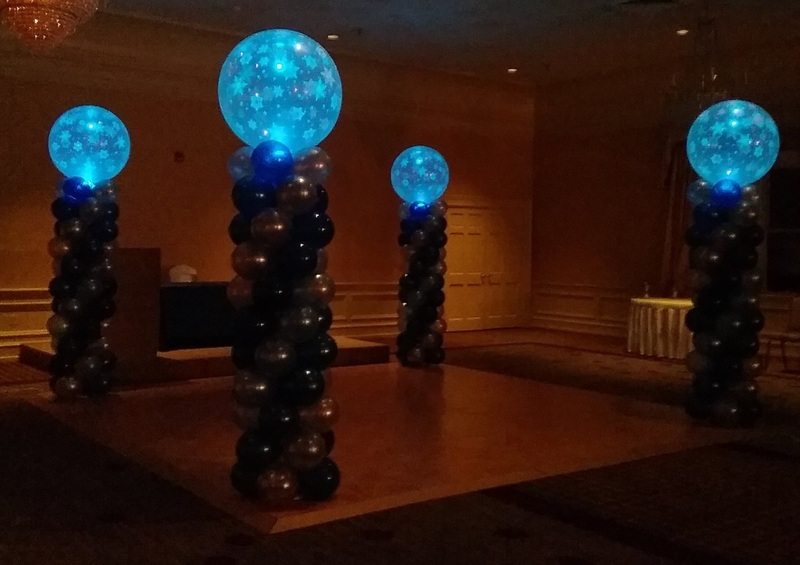 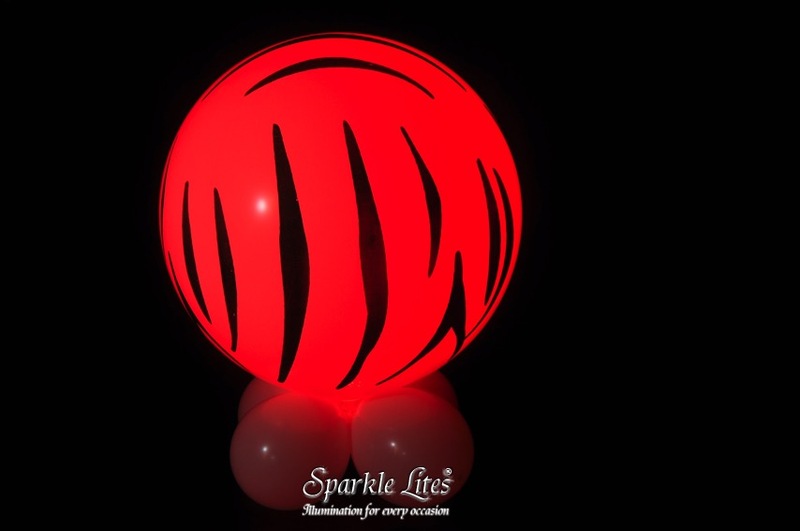 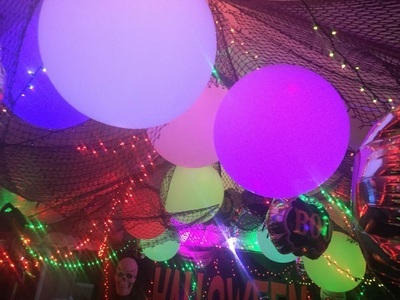 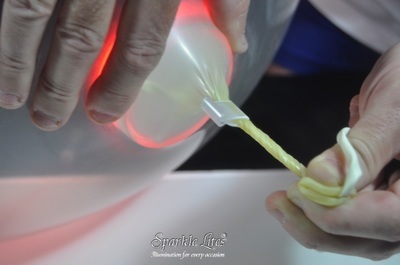 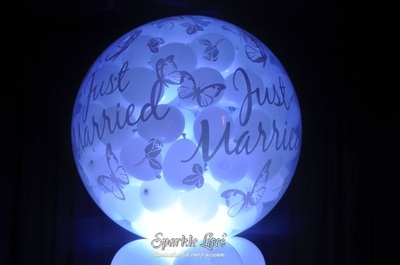 Super Size Balloon Lite® from Sparkle Lites®. 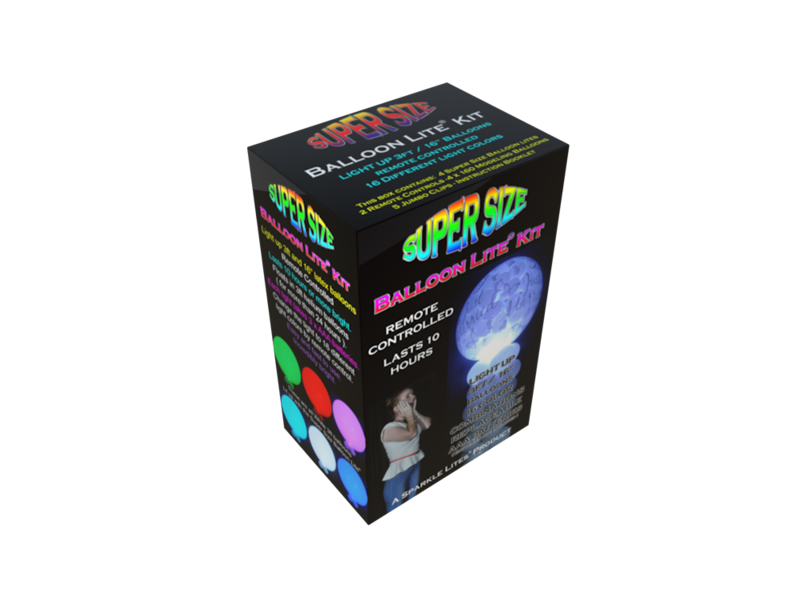 We will ship worldwide and we do have Distributors carrying this exciting new products in the U.S.A - United Kingdom- Europe and Australia.